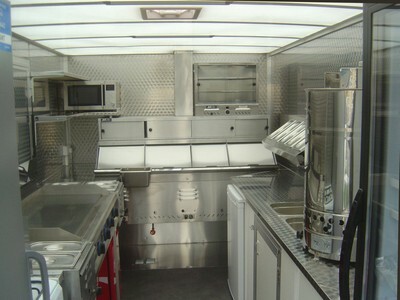 Starting your own business has never been easier. 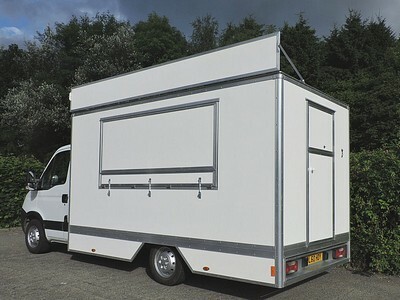 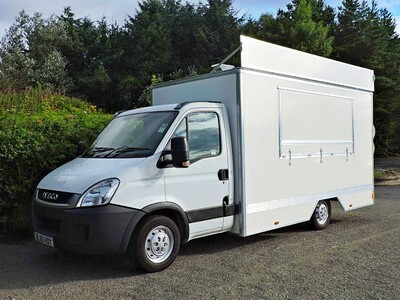 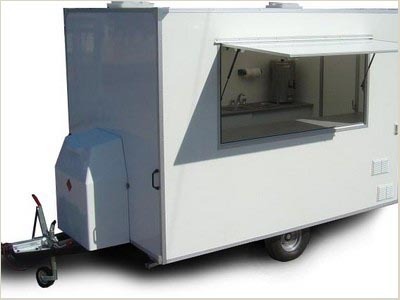 Simply decide what sort of food you'd like to sell, discuss your ideas with us, and we will manufacture exactly the right catering vehicle for you. 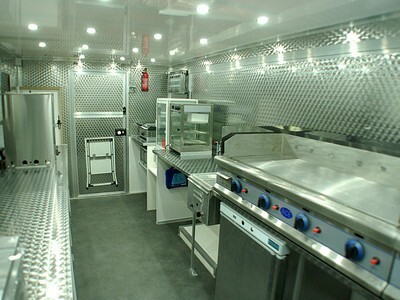 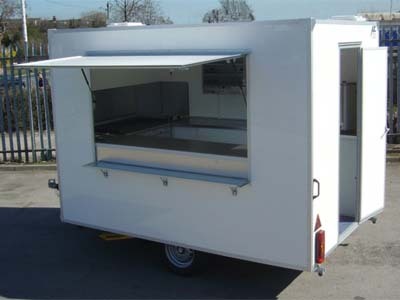 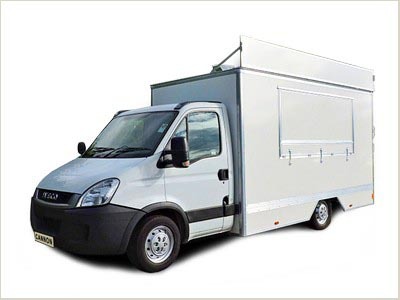 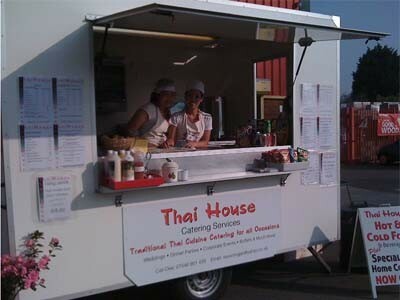 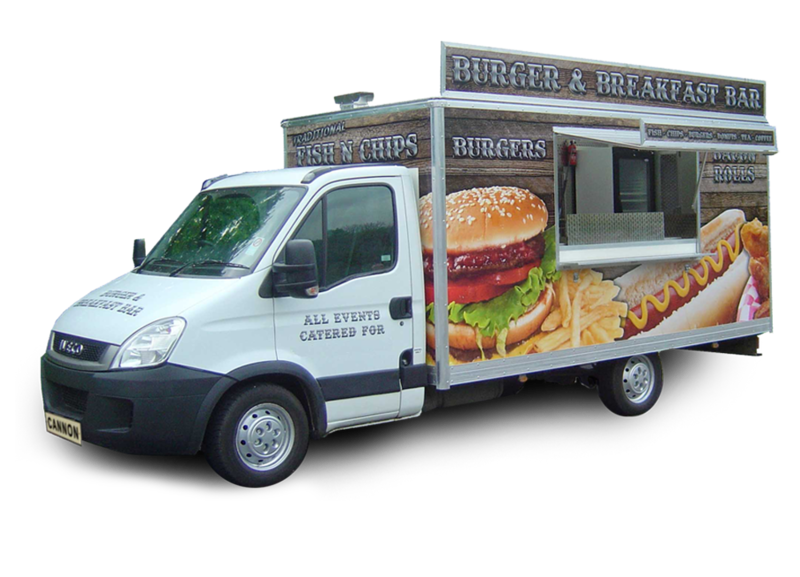 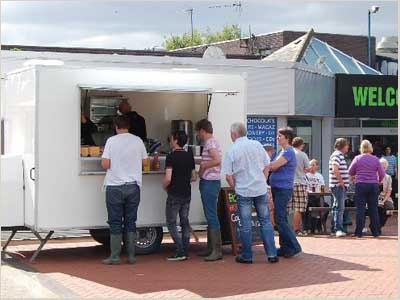 Cannon Mobile Catering has been supplying quality mobile catering vehicles to discerning buyers since 1991. 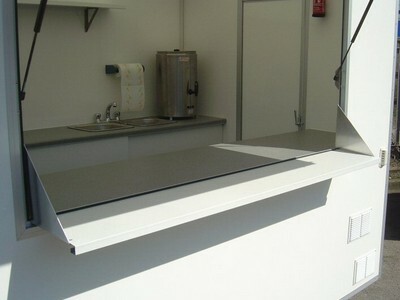 Our reputation for quality and fastidious attention to detail is famous throughout the industry. 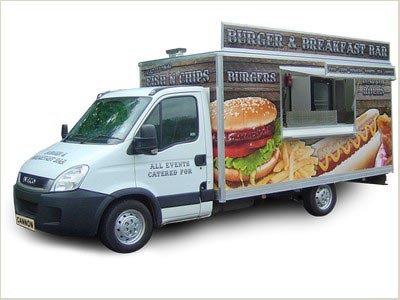 As our commitment to you, we work hard to make sure you buy the right catering vehicle, using only the finest quality materials so you can be certain that it will give years of reliable and dependable service. 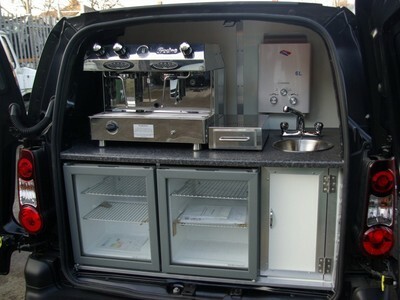 Look at our product range and come and see for yourself.